Remember the milkman or the bread man? 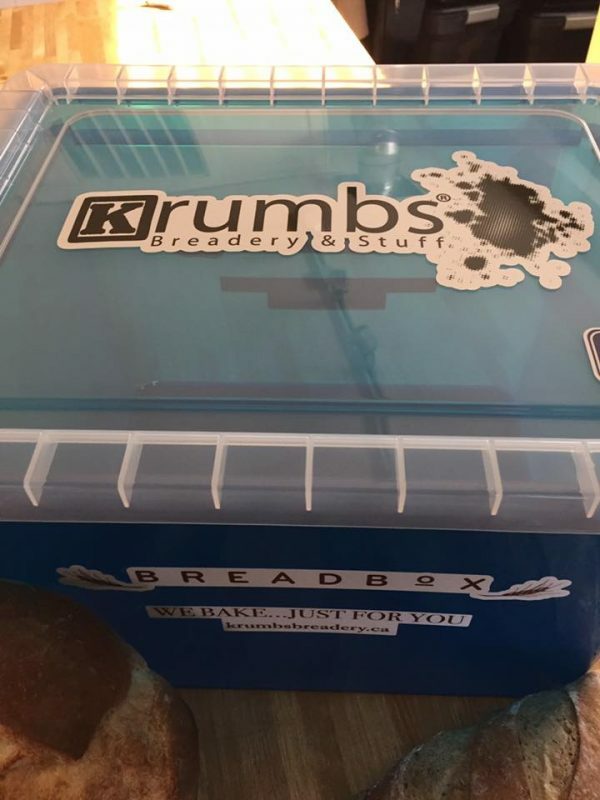 Krumbs Breadery is bringing back convenient home delivery in Clarington. With roots in the rural past, the Breadbox Delivery program is reminiscent of the milkman or the bread man, stopping by with your order straight to your home. Krumbs Breadery now offers regular home delivery to your address. A deposit of $20.00 for a breadbox will be needed, keeping your order fresh until you arrive home. 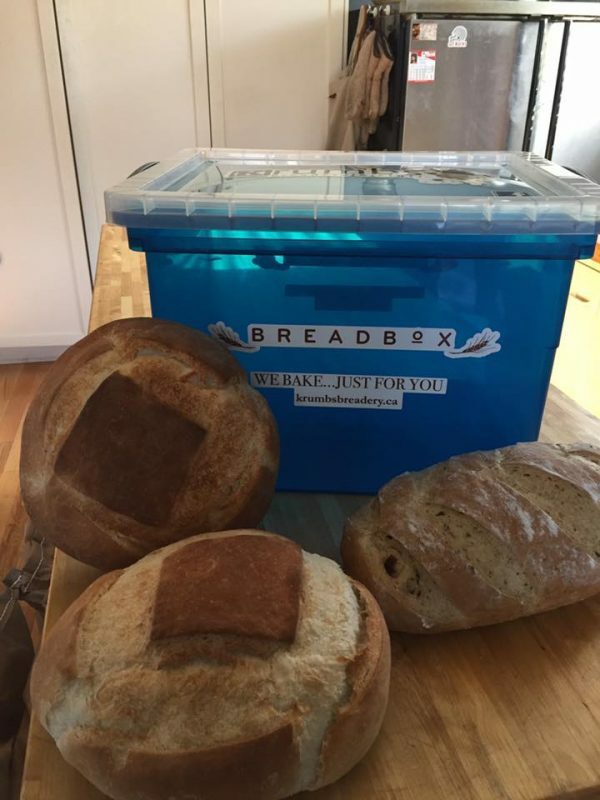 Your breadbox can fit up to 6 items per delivery. A special box will be dropped off to your home that will help keep the Bread & Buns fresh and safe until you get home. Using the form below, select which items you want to fill each spot. You will receive these items on your select interval. If you do not want 6 items, select no item for that item number. This allows you to receive a breadbox with fewer items than 6. You will see a total at the bottom of the page including the deposit amount. You can modify or cancel your subscription anytime on the My Account section. Please select the new Breadbox items you want below. You can change the frequency, edit items, and add or remove items.If you have any questions, please contact us. Don't worry, we will send a copy to your email when you signup. *Signup Fee is for new orders only. Renewals or Breadbox edits do not get charged the fee. How great would it be to have fresh bakery goods delivered? Choose from our extensive selection of regular or specialty breads or buns for every week, bi-weekly or once a month delivery. You can adjust your regular order online at anytime with a few day’s notice, easy peasy! You can pause your regular Breadbox Delivery order when on vacation, by visiting the My Account page. 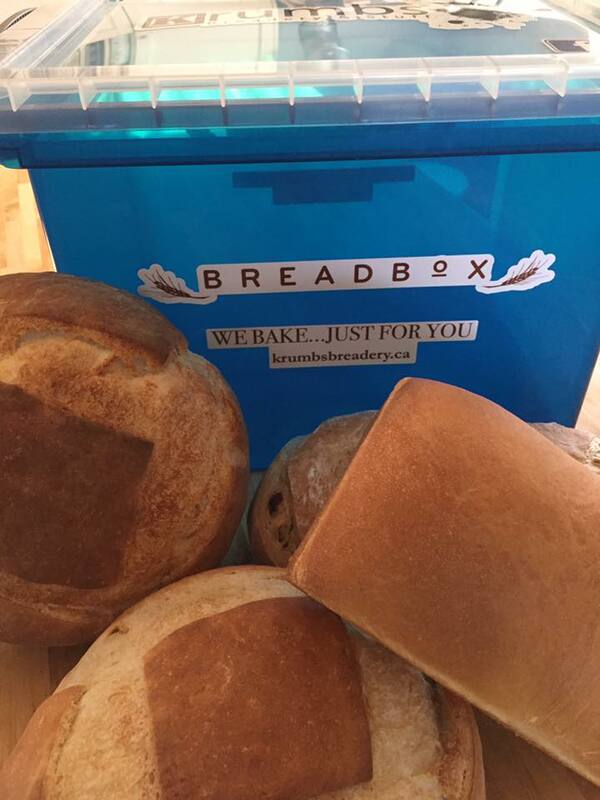 A deposit of $20.00 for a breadbox will be needed, keeping your order fresh until you arrive home. 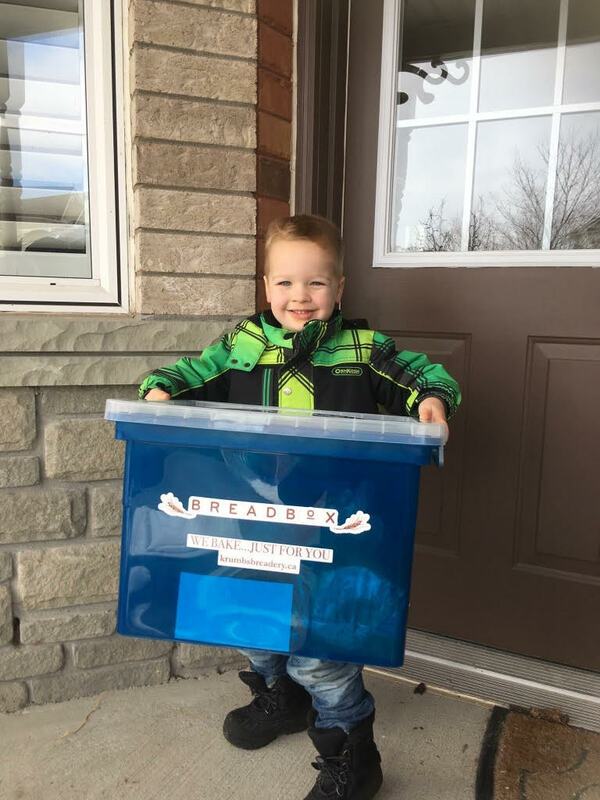 The Breadbox Delivery service operates within Clarington, and by special order, outside of Clarington. We look forward to bringing you the best of Krumbs Breadery & Stuff right to your front door with The Breadbox Home Delivery program!